The TD prediction followed last week’s Statistics Canada third quarter GDP report that found Canadian real GDP grew at an annual rate of 2.7 per cent, the fastest rate of growth in more than two years. Analyzing the Statistics Canada report, TD economist Diana Petramala wrote that while Canada’s economy outperformed the Bank of Canada’s expectations in the third quarter, the inflation rate through 2014 is expected to remain below a level that would spur the central bank to take action and change its monetary policy. 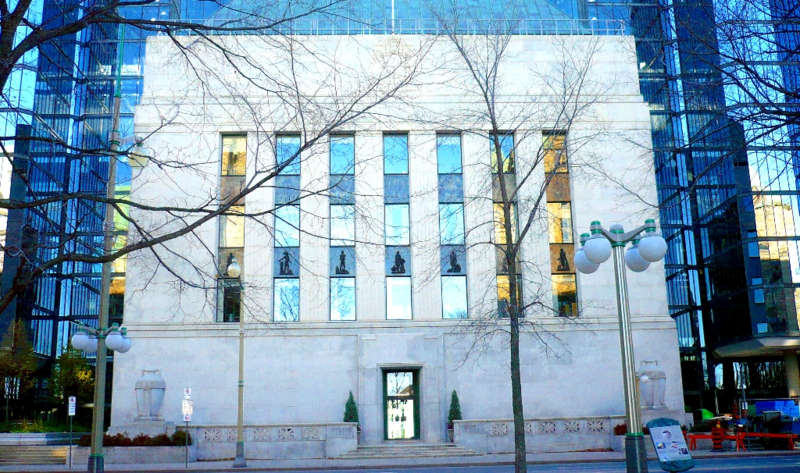 The Bank of Canada will be making an interest rate announcement on Wednesday, December 4th and the consensus among economists is that the central bank will not raise or lower interest rates. “Look for the Bank to stay perfectly neutral at next week’s rate setting announcement,” said BMO economist Douglas Porter. Although the central bank is not expected to raise interest rates until at least 2015, the OECD issued a report last month that recommended the lending rate be raised by late 2014. When testifying before the Senate Banking Committee, Bank of Canada governor Stephen Poloz disagreed with the OECD’s analysis, stating his own views differed in a material way from those of the Paris-based think tank.